iPhone X is special, every one knows that. 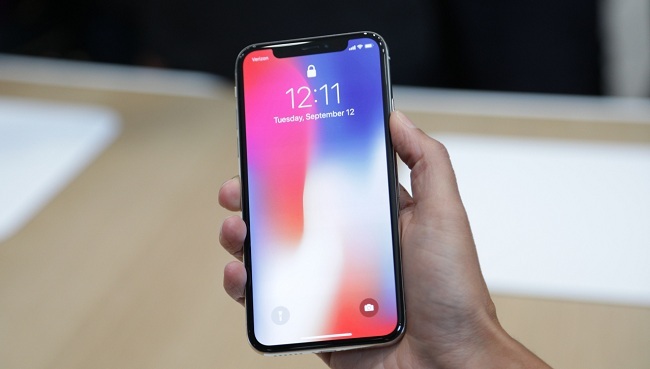 It is Apple's new flagship 10th anniversary iPhone featuring a 5.8-inch OLED display, facial recognition and 3D camera functionality, a glass body, and an A11 Bionic processor. Apple Music is a streaming music service. 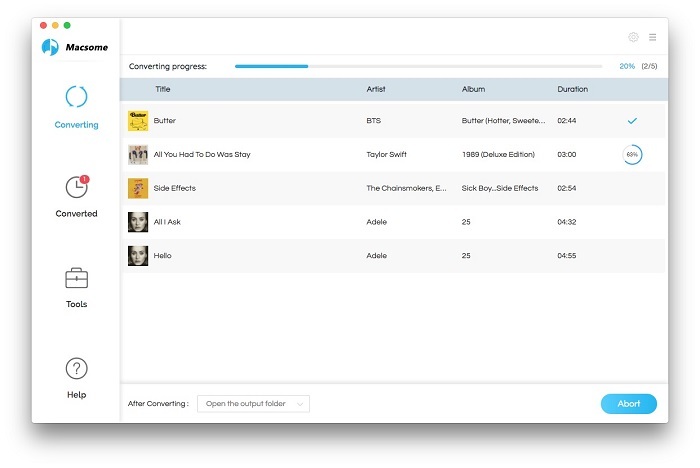 After you subscribed the streaming music service, there are a large amount of audio tracks for you to choose and enjoy. You can also play them and download them to play offline. If you have subscribed Apple Music service, you can login your account on your iPhone and enjoy the Apple Music easily. If you only subscribe Apple Music one month but want to keep some music songs on your iPhone X forever, this artcile will help you solve the problem. 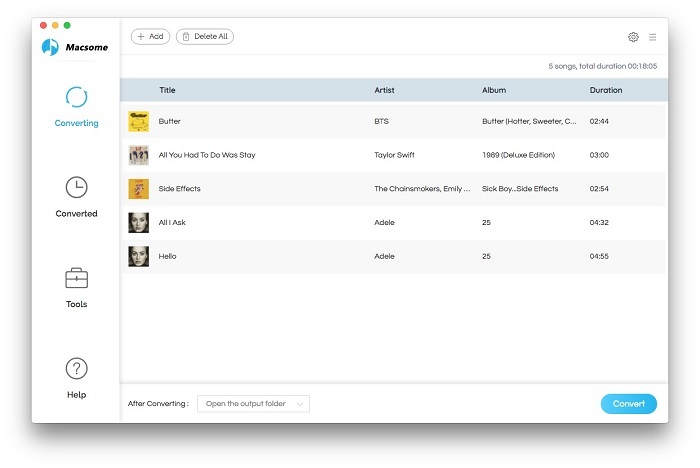 Macsome iTunes Converter supports an ideal solution to remove DRM from Apple Music and convert Apple Music M4P to MP3 / AAC format with lossless output quality and super fast conversion speed. First of all, free download the latest version of iTunes Converter for Mac which supports Mac OS X 10.13 well, install on your Mac and then launch it. Step 1. Click Add button to add the music files from Music library of iTunes. Step 2. Click the setting icon to set the output format and output folder. Step 3. 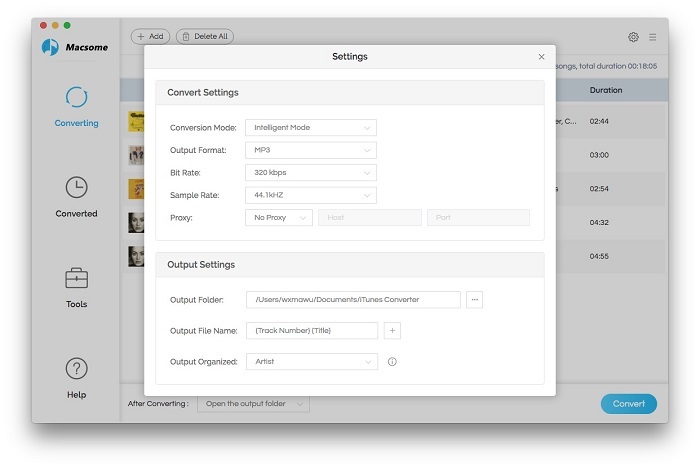 Click CONVERT button to start conversion. When finishing the conversion, the DRM of Apple Music songs has been removed, and you can sync these songs to your iPhone X and play and keep them as long as you like. as well.